Theratechnologies (TSX:TH) has been notified by its partner, TaiMed Biologics of Taiwan, that the FDA has completed the pre-license inspection of the WuXi Biologics facility, where Theratechnologies’ ibalizumab will be manufactured. The inspection was carried out from July 17 to Aug. 2, and TaiMed has informed Theratechnologies that there were no critical findings. 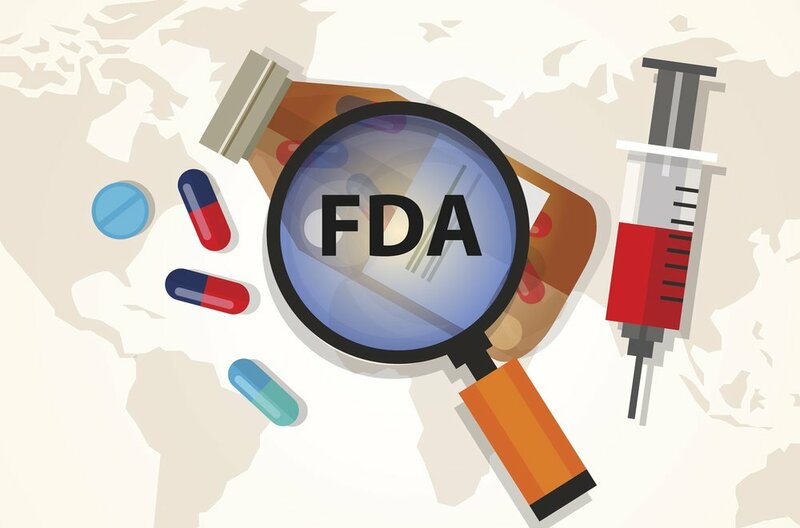 The FDA has made some observations and WuXi is committed to completing all follow-up actions as soon as possible. This is not expected to affect the review timelines of the ibalizumab biologics license application. The FDA has set a PDUFA target action date of Jan. 3, 2018, for the ibalizumab application. Ibalizumab is under review for the treatment of multidrug-resistant human immunodeficiency virus-1.